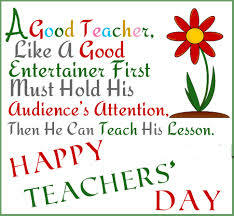 Well, what better day to make my return to the educational blogging world than one which falls in the lead up to World Teacher’s Day 2014! 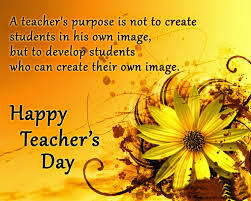 Taking into consideration the special meaning of today for my fellow teachers and I, I have decided to post a selection of poems and quotes which express how important and influential teachers can be in their students’ lives. 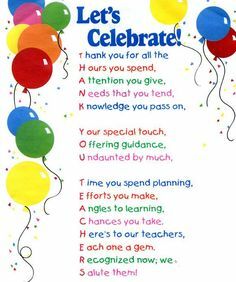 So, I dedicate these quotes and poems to all the NQTs out there both employed and unemployed (like myself) as a source of motivation, support and encouragement to keep going in the pursuit of your teaching career no matter what stage you are at. 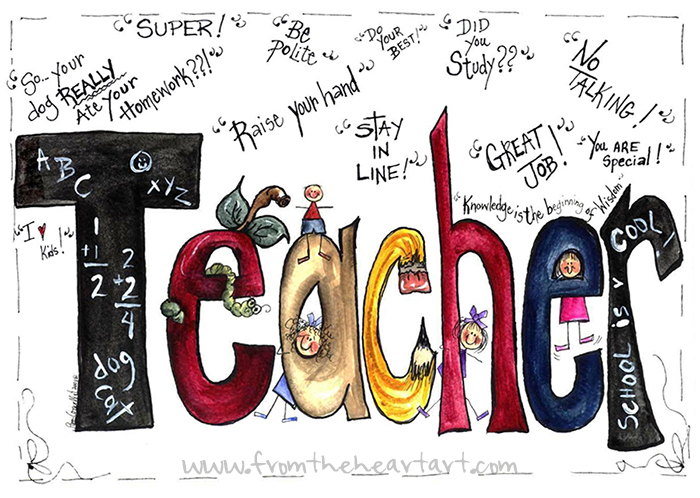 Always remember the reasons why you entered into the world of teaching and know that your passion for this vocation as well your dedication to the students you have met or are yet to meet will lead you towards the right place and the right time for success, prosperity and happiness! The above quote was found within an article on www.irishcentral.com/opinion/others/when-irishwoman-katie-taylor-goes-for-olympic-gold-i-wont-be-watching-152528205-238132771.html and although I did not necessarily agree with what the author had to say overall I couldn’t help but be drawn to these particular words. It sums up exactly why I believe Katie Taylor can be viewed as a Religious Educator within the public square for two reasons. 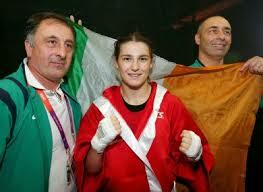 Firstly, she has strength (female boxer, strong faith) which many Irish young people lack in their faith today. Secondly, she is unafraid (female boxer, public expression of faith) which is in deep contrast to many Irish young people who would rather you asked them to show you the colour of their underwear than their religious orientation. 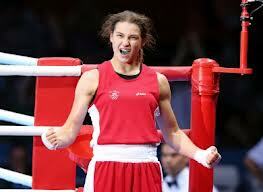 *Katie Taylor is a born-again Christian and attends St. Mark’s Pentecostal Church, Pearse Street, Dublin. *She attends Mass every Sunday with her parents. *She was first coached in boxing by her father at age 12. *She has won four gold medals at the World Amateur Championships and five gold medals at the European Amateur Championships. *She was a gold medal winner at the 2012 Summer Olympics in London. It is God that equipped me with strength and made my way perfect. 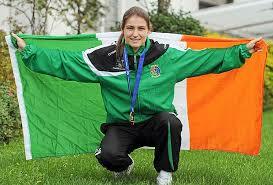 So why is Katie Taylor an example of Religious Education in the Public Square? *She is leading young people by example to not be afraid to express their faith in their everyday life. *She is inspiring all young people to speak about their faith regardless of which religious background they come from. *She has opened the doors for young people to re-engage with their faith and to openly discuss it with those around them at home and within the classroom. *She is highlighting that our faith can have a place in all aspects of our lives. 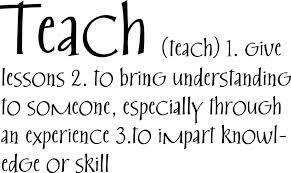 *She teaches young people that their faith can be a source of guidance, inspiration and motivation. 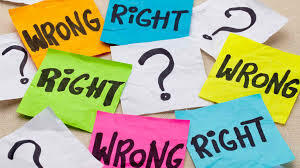 Below is a PowerPoint presentation I made when teaching Morality to Third Year students. I used Martin Luther King as an example of a Moral Model. 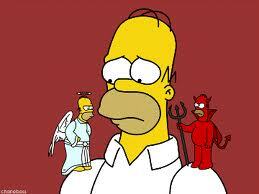 I began the lesson by discussing with the class the main characteristics of a moral person. I asked the students if they could identify any examples of a moral person in today’s society. I asked the students if they had a prior knowledge of the issue of civil rights for black people in America. How were black people treated during the 1950s? Who was the lady who would not give up her seat on the bus? What did Martin Luther King do for the Montgomery Bus Boycott in 1956? How was Martin Luther King treated by white people? Was the Montgomery Bus Boycott successful? What Bill was passed in 1964? What happened to Martin Luther King? The students were then divided into groups and they were asked to engage in a brief discussion of the issue of racism and civil rights in America and the importance of Martin Luther King as a moral model in society. Each group was asked to identify and summarise any comparisons there may be between Martin Luther King and Jesus. Each group was asked to provide examples to explain any of the comparisons that they may have identified. 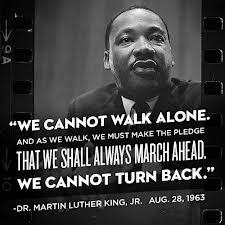 The lesson ended with showing the students Martin Luther King’s ‘I have a dream’ speech from August 28th, 1963. 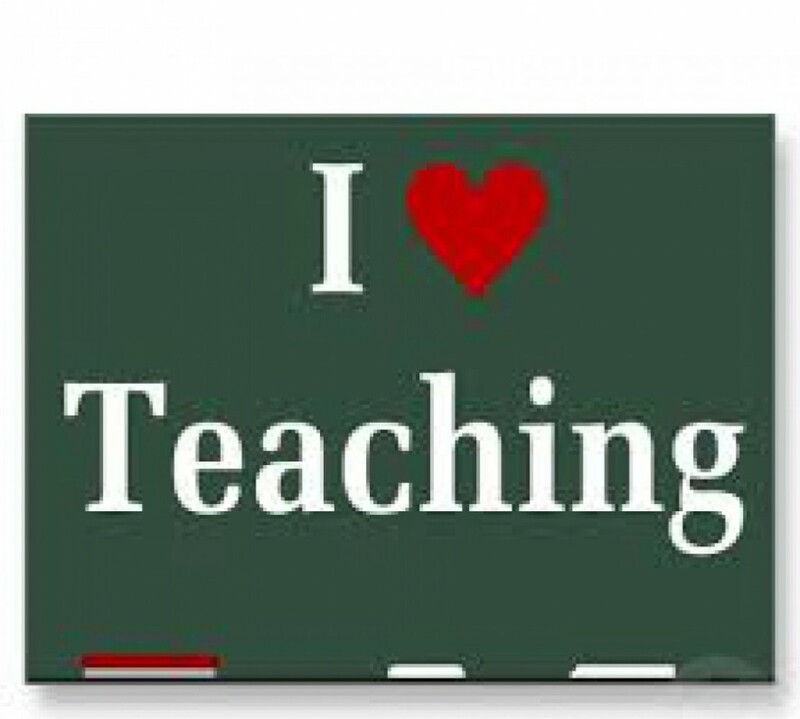 This is the first January in three years that I am not out on Teaching Practice! 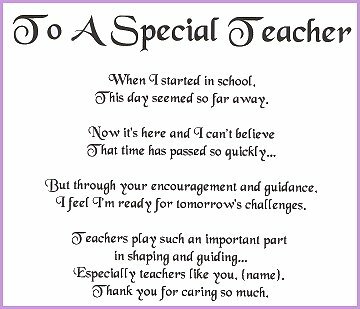 Yesterday my heart went out to all the Mater Dei students who embarked upon their first, second or final teaching placement. I also caught myself at many times during the day reminiscing about the teaching practice placements that I have completed; smiling to myself remembering the good times (seriously there will be good even great times!) and cringing to myself at the moments that weren’t so good. It is a strange feeling to not be worrying about schemes, lesson plans or praying the students will like you let alone respect you! And lets not forget the dreaded moment when a student or teacher comes to your classroom to tell you your supervisor is waiting in the staffroom and they have tried to delay the inevitable by offering them a cup of tea and a few digestives. 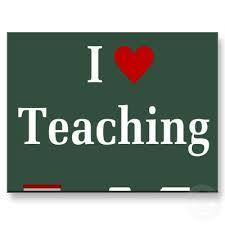 Nevertheless, here I am a survivor of Teaching Practice and you can be a survivor too! BREATHE – It does not matter if you have never stood in front of a classroom full of students or if you have done it a hundred times you are still going to be nervous. So take a few minutes to just breathe. It is nothing to be ashamed of and if anything I believe a few butterflies in your tummy before a lesson starts is good for you. Use those butterflies in your tummy, shaky hands or struggling to be heard voices to push yourself to do better in each lesson and before you know it you and those students will be saying to yourselves, ‘nerves, what nerves?’. BE ORGANISED FROM DAY ONE – I realise for Mater Dei students I am shouting this piece of advice on day two but it is not too late to get your organisational skills in order! Always, always, always in every single lesson have a lesson plan in front of you (a hard copy NOT on your laptop screen). The art of ‘winging’ it is not your friend at a time like this when you are trying to become the best teacher you can be and that simply cannot happen if you try to cut corners. Have your folders with you at all times and make sure they are neat and tidy; this will make life so much easier for you in the long run. Don’t get me wrong I know the temptation that creeps in after supervisions are done and dusted (especially if this happens in the early days) to let the folder slip to the back of your mind but you really don’t need that added pressure when you’re already exhausted on the day folders need to be handed in. Also, keep in mind that your folders are opportunity to share your hard work and creativity to other teachers in the school and to make an impression. The impression you and your work makes on the other teachers and even the principal could stand to you when you are job-hunting so make sure you’re not remembered as the one who had most of their folder on the floor! BE CREATIVE – When I was on Teaching Practice in my third year of college I was teaching ‘The Renaissance’ to a group of First Year students. It was quite a boisterous group of young lads who needed something beyond the norm to keep their attention in every lesson. I am a firm believer in the People in History questions for Junior Cert History as it gives the students the opportunity to become creative with historical facts and they find themselves learning without realising it. However with this particular group, writing about the life of Michelangelo simply wasn’t exciting enough. So I decided to shake the lesson up a little bit in the hopes that this would also shake up their imagination for the People in History question they would be doing for homework. Each student was given a sheet of white paper to stick to the underneath of their desks. Once the paper was stuck the students had to lie underneath their desks with their arms outstretched and a pencil in their hand. I asked them not to draw anything on the piece of paper until they felt that their arms couldn’t stay outstretched any longer. I explained that at that moment in the lesson they were re-enacting the position in which Michelangelo lay whilst painting the ceiling of the Sistine Chapel which took him over four years to complete! I will admit that had anyone popped their head in the door of the classroom that day the scene would’ve taken a bit of explaining to do but the students loved it and I cannot express enough the feeling of achievement I had seeing the lesson go so well. The point of that little trip down memory was to tell you guys to embrace your own creativity and imagination within the classroom. Learn to think outside the box, outside of the textbook, outside of the PowerPoint and just go for it! Yes there will be times when it just doesn’t work and times when it all goes swimmingly (the day the supervisor doesn’t pop in) but that’s ok because this is all a journey of learning who you are and what you can do as a teacher. Imagine that you’re not on Teaching Practice and ask yourself the question, ‘what would you do if you weren’t afraid?’ and then go do it. DON’T BE AFRAID OF THE STAFFROOM – Trust me, if there was anything that I could go back and try harder on it would be my involvement in the staffroom. I understand how daunting that room can be and the power it has to turn your normally bubbly and chatty self into the shy mouse sitting in the corner afraid of using the kettle. I’m aiming this particular piece of advice to all Teaching Practice students; don’t let your fear of the staffroom turn your lion’s roar of the classroom into the squeak of a mouse at lunchtime! Be yourself! Believe in yourself! Don’t be intimidated by other teachers, they all started where you did! Make your voice heard and who knows where it could lead you; new friends, useful advice and the chance to learn something new. To the Mater Dei students out on your first Teaching Practice placement, use this time to put in some groundwork into your involvement in the staffroom and it will greatly stand to you on your future placements. Mater Dei final year students it is not too late to turn it all around in the staffroom if you fall into the category of the shy mouse explained above. At this point of your teaching you have the most experiences to talk about, use this to your advantage and you’ll have no fear stepping into the staffroom of the school that employs you when you’re set free into the real world. 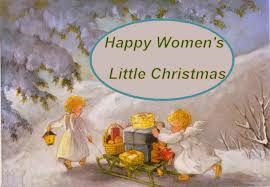 Nollaig na mBan – Womens Little Christmas! The Feast of the Epiphany which celebrates the revelation of Jesus Christ to man takes place on the 6th of January. The feast is a celebration of how Jesus Christ revealed himself in three ways; as child to the Magi, at His baptism, and at His first miracle at the wedding in Cana. The Feast of the Epiphany marks the end of the Twelve Days of Christmas, therefore it is also referred to as the ‘Twelfth Night’. 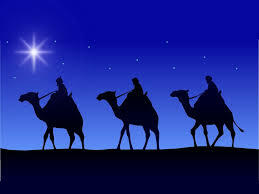 It is also a celebration in honour of the Three Wise Men (Magi) who came to visit Jesus Christ when he was born. 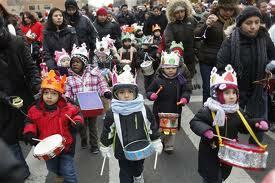 ‘Three Kings Day’ is celebrated in Latin America, Spain, and in Hispanic communities of the United States. 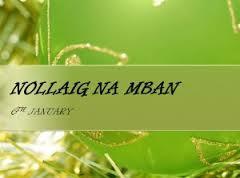 There is a tradition carried out by many families which sees the children receiving gifts under their bed upon waking up from their Twelfth Night slumber. 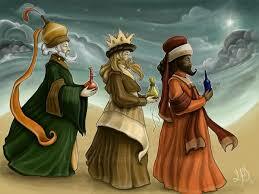 This tradition represents the gifts Jesus Christ received from the Magi; gold, frankincense and myrrh. The children write letters to the Magi in the days leading up until January 6th and leave their shoes as well as some hay for the camels which the Magi are travelling on outside their door before going to sleep. 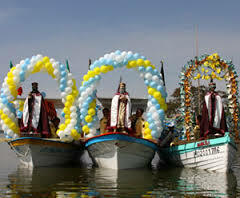 In some European countries especially Italy, the day of the Feast of the Epiphany is seen to be of greater importance than Christmas Day with many celebratory events taken place amongst families and communities. Below is a video which outlines what the Gospel of Matthew tells us about the Epiphany. It is a very useful resource for the classroom. The Gospel of Matthew tells us that the birth of Jesus Christ was to change the world for all people. 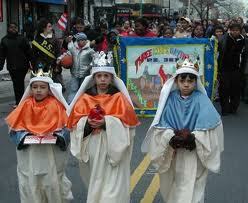 Below is a video which shows the celebration of Three Kings Day in Mexico. This is an excellent video to show students how different cultures celebrate the traditions that we share. 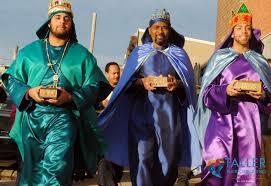 The first celebration of Three Kings Day at Disneyland. 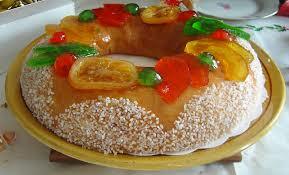 Celebration of the Epiphany and Three Kings Day 2014 around the World. This is an excellent resource for all you need to know about the significance of the 6th January and the traditions which take place around the world.